We’ve all heard the urban legend horror story about the foster parents who take in children just for the paycheck, or the couple who “warehouse” children just so that they get a fat check from the county each month. 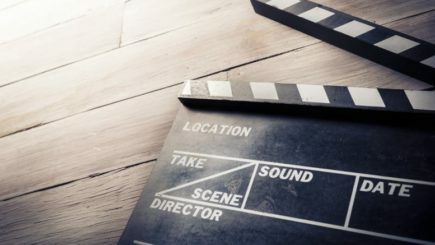 For those of us who work in the field or who are foster parents, each one of these stories grates on us, because we know that the reality for most foster families is far from the salacious stories we see in the press. According to Foster Care Reimbursement Rates in the U.S., a 2012 study by The Annie E. Casey Foundation, Casey Family Program and Child Trends, all states classify children into different reimbursement levels. There are some general Federal government requirements regarding foster care payments that states must follow if they want Federal reimbursement for some of the costs of children in care. This, however, is where national, common practices end. Each state has its own rates and system of reimbursement. Within that, in some states, each city or county may have different rates within the state framework. It is a byzantine system that sometimes leaves foster parents scratching their heads. 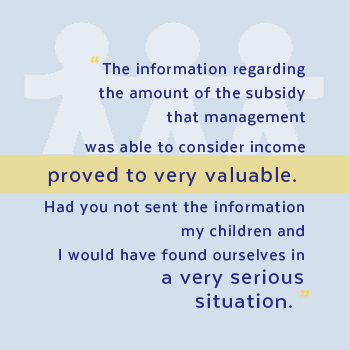 The methodology that underpins reimbursement to foster parents is also puzzling. It harkens back to another era. In many states, reimbursement is based on a per-diem boarding rate – in theory, the cost of providing a roof over a child’s head, basic clothing and food for one day. Demeaning, in that this seems to categorize children in the same way we would a dog or horse that is boarded out. Ludicrous, in some ways, because those of us in the foster care world know two things: 1) Foster parents do so much more than just “board” children and 2) The base rate for reimbursement is never enough to meet the cost of raising and nurturing children in foster care. The Casey Foundation’s 2012 study also found that the base rate in the majority of states fall below the actual cost of caring for a child. 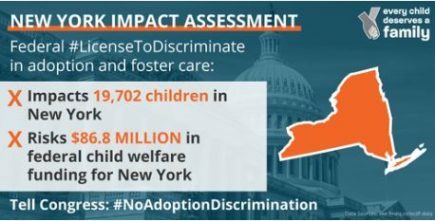 This means that foster parents all too often must dip into their own pockets to make up the difference – something we’re trying to change here in New York with a lawsuit designed to compel the state to change the way it reimburses foster parents. Beyond the base rate, many states have additional, higher rates for children with greater needs. In New York, for example, there are basic, special and exceptional rates. Depending on your state, there could be as few as two boarding rates or as many as ten. Information about these rates and the criteria for each rate should be public information. 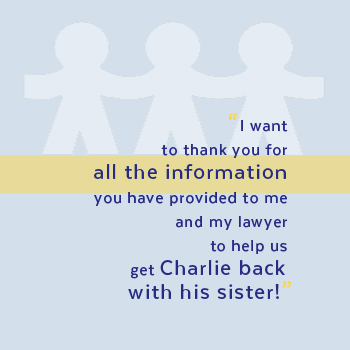 You should be able to obtain this information from your state or county child welfare agency. In addition, depending on your state and in some cases the city or county in which you live, there may also be additional, modest payments for clothing, books, school supplies, diapers or other items above the per-diem reimbursement rate. Again, this information should be available from your state or county upon request. Per-diem reimbursement rates are generally paid after the fact, with payment generally coming early in the month for all days in which a child or children were placed in a family’s home the month before. When planning, families should be in mind that they will need to lay out at least one month of expenses before receiving reimbursement – and that first month can be among the most expensive, as children often arrive without adequate clothing, school supplies, etc. 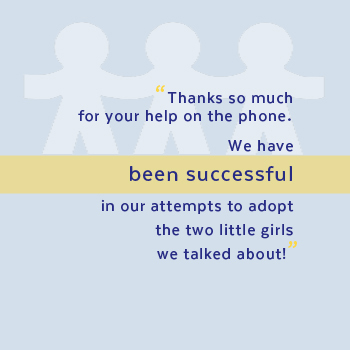 Our organization’s HelpLine receives many calls from foster parents who feel that a child placed in their home merits a higher-need classification. 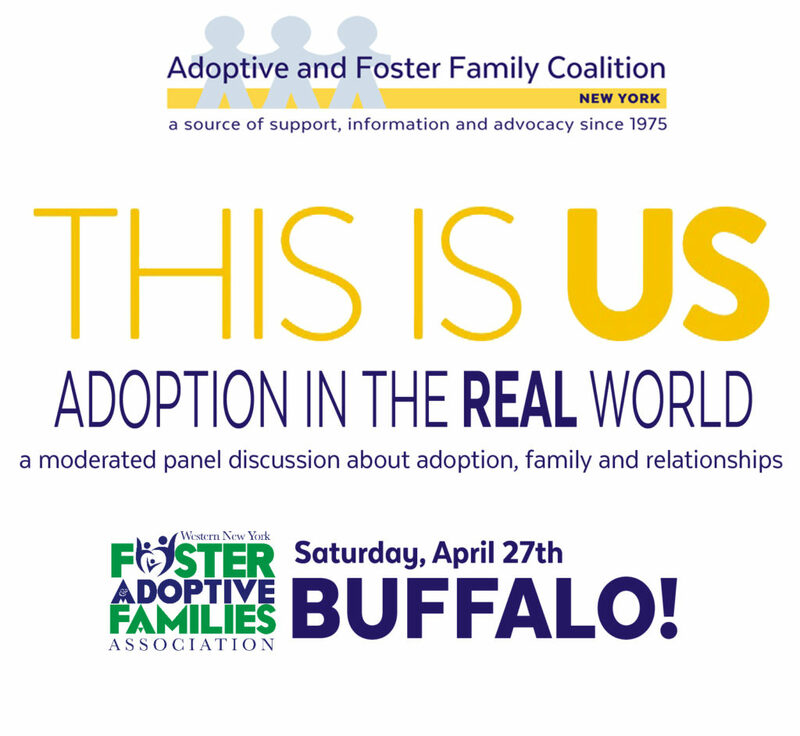 In many cases, classification based on need does not change until a foster parent forces the issue or until a placement disrupts. 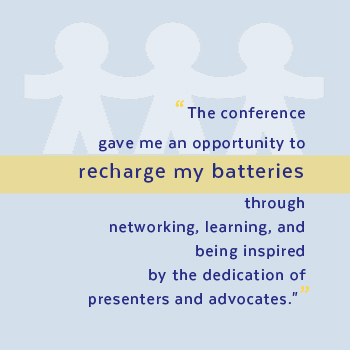 If you feel that a child placed in your home has needs or exhibits behaviors that merit a higher reimbursement rate, talk to your caseworker, call your state foster and adoptive parent association and/or visit your state’s child welfare agency website. There should be explanation about the process and steps involved in challenging the child’s reimbursement rate classification. It can be possible to get the rate changed, but foster parents should be prepared for a protracted process. Generally, foster parents will need to submit proof (i.e. a detailed letter from a doctor) that clearly explains the need for additional support or services and therefore a higher reimbursement rate. Relatives caring for children have options and should understand them well when making the commitment to take in and ‘foster” children from their extended family. Relatives who opt to become foster parents will receive the same reimbursement rate as non-relative foster parents. For those who opt not to become foster parents or for whom foster parent certification is not possible, there may still be financial assistance through Temporary Aid to Needy Families (TANF). There are, however, some important distinctions in many states. Foster care reimbursement rates generally multiply by child. A foster parent (relative or non-relative) with two children in their home at the base reimbursement rate will receive two times the base rate for each day of care. Alternatively, depending on your state, if a relative opts for reimbursement through a TANF child-only grant, there is a generally a base amount for the first child and then a declining additional amount for each child. For example, if the monthly child-only block grant is $100 for the first child, it may be $85 for the second additional child, $70 for the third additional child, and so on. This can result in much less support for relatives, who generally do not have the luxury of planning for placement as non-relative foster parents do. Finally, the age at which TANF financial support ends may be different than for foster care reimbursement. TANF support generally ends when the child turns 18. In some states, foster care reimbursement can continue until the child’s 21st birthday. All of these variables should be considered by relatives as soon as possible after children come into their care. There is much misunderstanding about foster care reimbursement, tax returns and taxes. First, foster care reimbursement is not considered income. Foster parents do not need to claim the reimbursement they receive as income on their tax returns. Conversely, foster care reimbursement may be treated as income for considerations regarding subsidized housing and other similar public benefits. Foster parents should check their state, county and/or city regulations about this. Second, foster parents have the right to claim children placed in their home as dependents, with one and only one important proviso – the child must have been placed in the home for more than half the year. 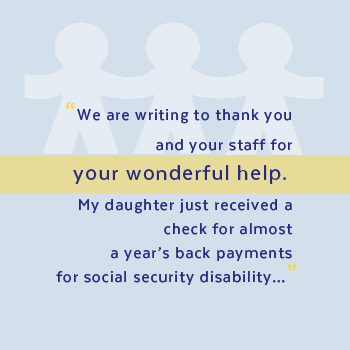 There is no requirement that the foster parent financially support the child beyond the reimbursement rate received. The right to claim children in foster care as dependents is granted by the Internal Revenue Service. No state, county or agency policy can change or alter this right – despite the fact that many counties and agencies get this wrong. Some foster parents have shared that they encounter problems with claiming children placed in their home as dependents because someone else has already claimed the child as a dependent, perhaps one of the biological parents or a relative. If this happens, the foster parent may need to file a paper return with an explanation and proof of placement (a letter from your county or agency should suffice). Provided the child was in your home for more than half of the tax year covered by the return, you are in the right. The IRS may attempt to recoup the improper payment to other person who claimed the child, but your refund should not be held up by this. Third, in order to claim a child placed in your home, you will need the child’s social security number. There is no way around this. In New York, after several years of issues, we now a simple process through which foster parents can obtain social security numbers only for tax purposes. Check with your county or agency to see what their policy or procedure is. 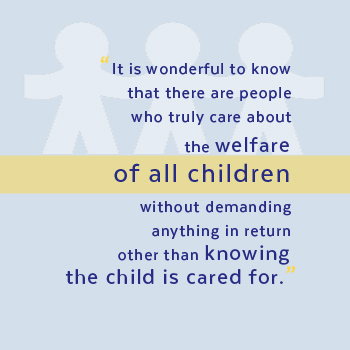 Caring for and nurturing a child in foster care is often a challenge all by itself. Unfortunately, the finances of foster care are complex and can pose an additional challenge for families. 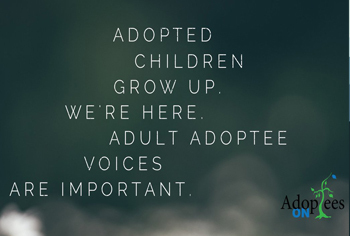 Those who encounter issues should speak with their county or agency and, if unable to get the information or result they need, reach out to their state’s foster and adoptive parent association. 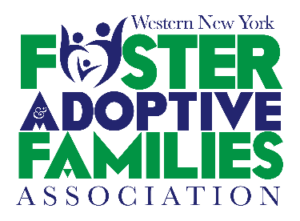 Contact information for these associations can be found at the website for the National Foster Parent Association. 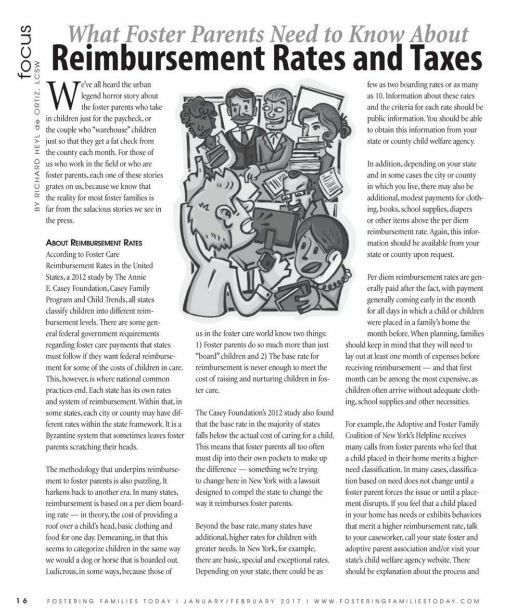 Understanding reimbursement rates and taxes, and being good advocates for ourselves can reduce stress on the family and allow us to focus our energy where it needs to be – on the child and their needs.